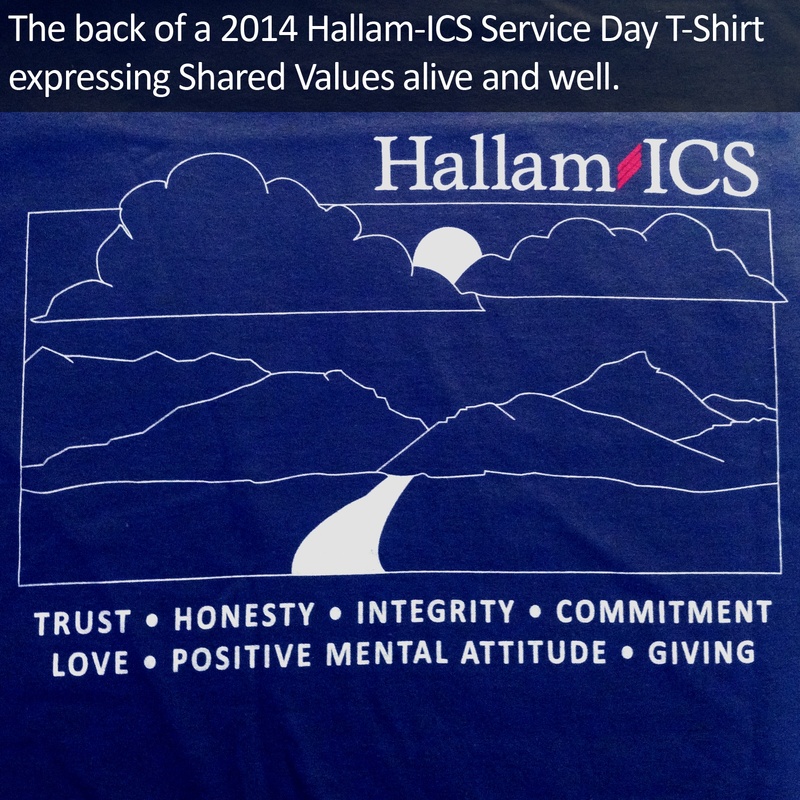 Culturally Different… Does Hallam-ICS really use the word “love” as a Shared Value? Dave’s Shared Values are alive in Hallam-ICS today. 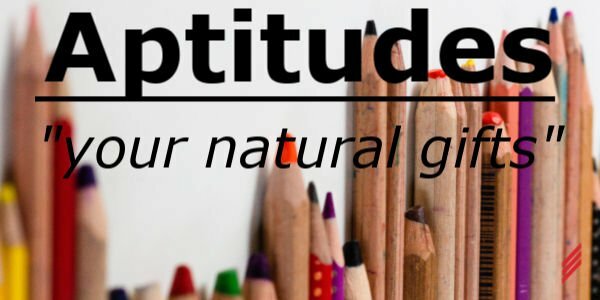 While most employees could not list the eight values, they live them every day as these principles are deeply woven into the fabric of our daily operations and behavior. We understand the linkage between culture, commitment and performance. And so, we promote and value an environment that is supportive, trusting and positive so that our employees really love their work and in turn, produce the best service possible for our clients. The quality of our service is directly related to how much we love what we do. There are many ways that we try to practice these Shared Values. One way was sharing ownership with all employees when Hallam-ICS completed our journey to becoming 100% employee owned in December of 2015. Today, each employee owns shares in the company through an Employee Stock Ownership Plan (ESOP). Being 100% ESOP is consistent with our philosophy that every employee contributes to the success of the company and should share in the wealth created by the company in an equitable manner. 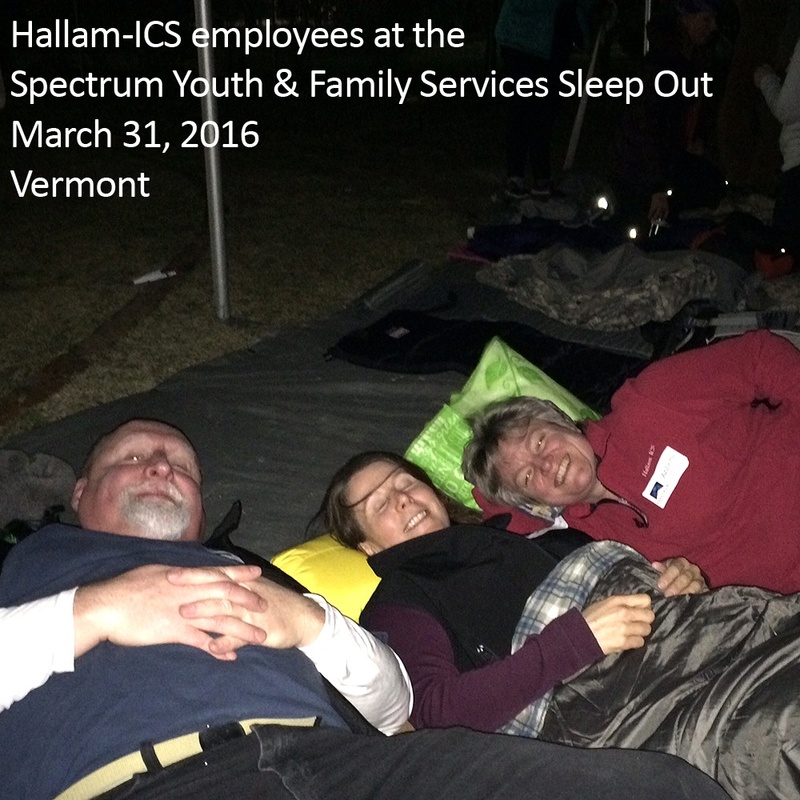 Hallam-ICS exists to provide opportunity and rewards for all employees, not just a select few founders, partners or managers. The ESOP was originally created in year 2000 but it did not create our ownership culture, it merely supported and strengthened a culture that had always been in place. We often describe the Hallam-ICS as the “vehicle to help all employees achieve their personal and professional goals.” We try to install a feeling of ownership, a sense that every opinion matters and that everyone has a say in, and control of, their own future and destiny. This set of beliefs is reinforced by the daily decisions and actions of leadership and of my colleagues. We believe in balanced lives. We believe that if you hire talented, intrinsically motivated individuals the company’s job is then simply to create an environment where these individuals can be successful. You will not find any micromanagement at Hallam-ICS; you don’t need to if you hire great people and treat them with respect and support. Trust ourselves and trust other people to do the right thing. In trusting others, we are trusted. Based upon feedback from our clients and staff, being Culturally Different works. Our strategy of selectively hiring the right staff and opening offices close to our clients allows us to be consistently on-site. This lets us develop close relationships with our clients and brings our employees home at night to be with their families. Our approach has led to a repeat business rate of 85% and an employee retention rate of over 95% annually. We believe that being Culturally Different is an important part of our success. 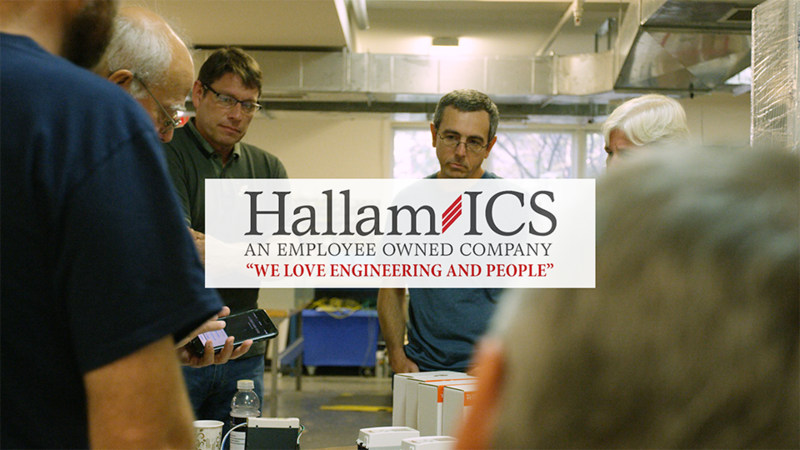 If you are a potential client or employee, please take a moment to learn more about Hallam-ICS by reviewing our website, engaging one of our engineers, controls or commissioning experts with a technical question through our “Help Desks,” or by sending me an email (kflaherty@hallam-ics.com). We look forward to hearing from you! 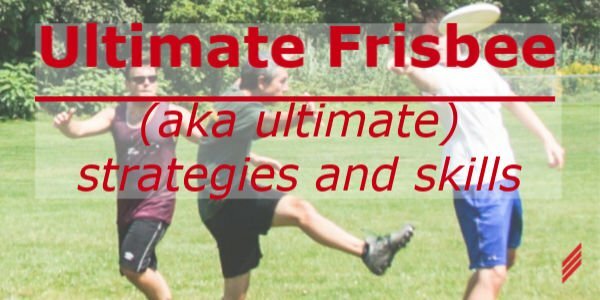 Keith is a graduate of the University of Vermont with a BSEE and an MBA. 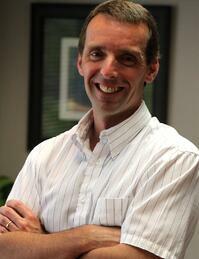 He has been with Hallam-ICS since 1988 as an electrical engineer, manager of integration services, CFO, and CEO. He focuses the company on understanding and meeting the needs of each individual client while at the same time delivering the highest possible level of technical expertise. Hallam-ICS is an engineering and automation company that designs MEP systems for facilities and plants, engineers control and automation solutions, and ensures safety and regulatory compliance through arc flash studies, commissioning, and validation. Our offices are located in Massachusetts, Connecticut, New York, Vermont and North Carolina and our projects take us world-wide.